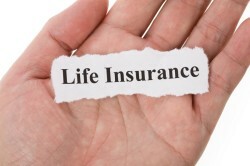 Life Insurance is something that is sometimes forgotten. But before investing your family’s money, you first must cover the downside risks. Few things are more down than an unexpected death. We have written on life insurance before, on how much coverage you should consider, but we thought it is worth having a look at the relative cost of a few example providers and giving a quick explanation of the differences. 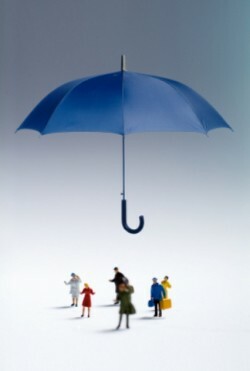 Chinese insurance, from an expatriate perspective suffers from a couple of weaknesses. It needs to be in RMB, which isn’t likely to be the currency your wife/family will need, it is hard to impossible to find coverage for more than 2 million RMB and it is far more expensive than other options. At least 40-60% more expensive and it is also usually written on an annual renewal basis. This means if you get sick in December your insurance company might decide not to offer you coverage in January when you renew. That’s not much of a safety net. Chinese life insurance is the only insurance that can be legally sold here in China, so we work with partners in China to assist our clients. For offshore we have partners outside of China that can ensure our clients get the best deal. Chinese coverage can be a good fit if you are a heavy smoker (no penalties in China for some reason) and don’t mind receiving RMB since your family and debts are here. Otherwise overseas based insurance is often the better option and can be written offshore for most expatriates that can cover them almost regardless of where they live. Iraq and Afghanistan are out in case you are wondering. It can also be quite cost competitive as the following table shows. For Australians and Kiwis we worth with a Australian based partner that can get them access to coverage that is even cheaper making the decision even easier. So who should get coverage? If you recently got married or started a family. If you have loans or debts like a mortgage. It would be irresponsible to do anything less. Contact us so we can understand your needs and compile quotes from our various partners. Is $100 a month too much to pay to ensure your family is safe for the future? Contact us to organize a personalized quote. Chinese Life Insurance is in RMB, but these numbers are in USD based on 6.3 exchange rate to allow easy comparison.Quotes are usually the same for smokers with most Chinese insurers whereas offshore there is a considerable cost increase. 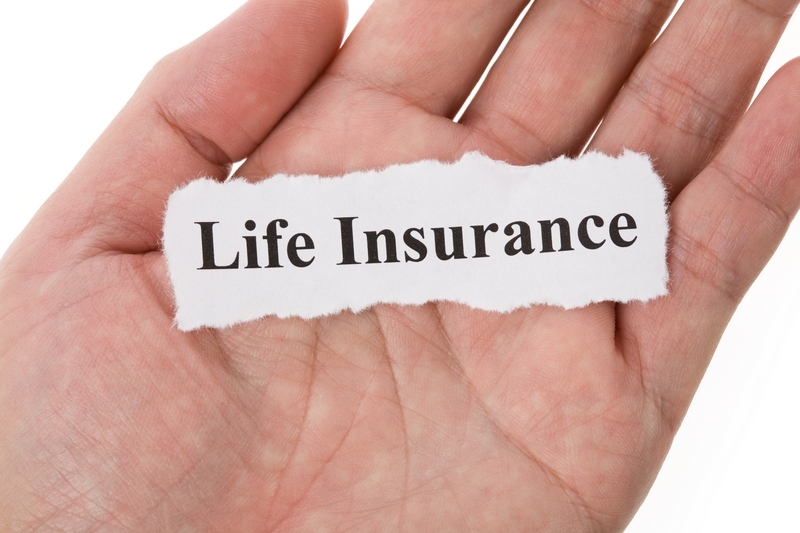 Offshore Life Insurance quotes are in USD and assume a term of 25 years with level premiums and are available to people from most countries. Aussie/Kiwi insurance options, both coverage and premium are in AUD which today is close to parity with the USD so provide easy comparison.Term for all quotes provide level (ie fixed) premiums until age 65. Important Disclaimer: The quotes above are for general information purposes are not guaranteed since they can also vary on nationality, gender, occupation and health history so can be only used as a general guide. Also note that it is not legal to sell offshore or Australian life insurance in China so we partner with brokers who are based and operate outside of China.